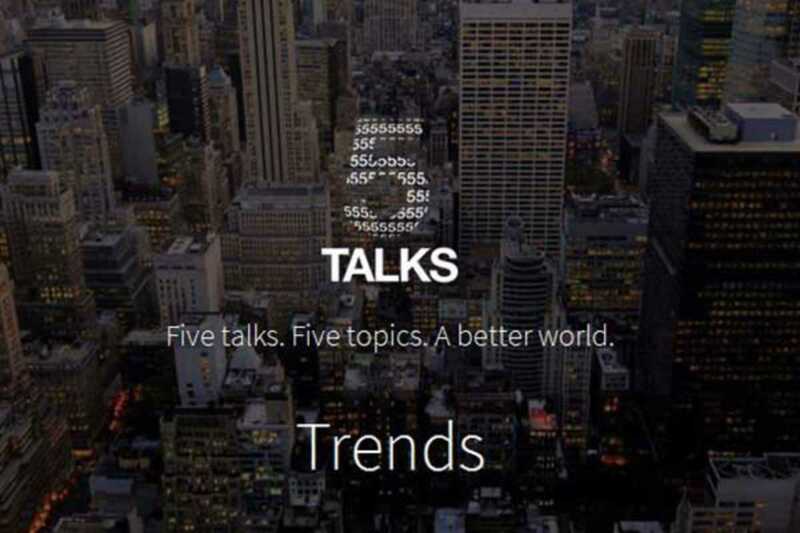 As the Mobile World Congress envelops the city, regular conference series 5 Talks focuses on the latest trends in mobile technology. In the event format, each of the five speakers will give a 15-minute lecture centered on one of the 5 “Ts”: Technology, Telecommunications, Talent, Transformation and Trends. Speakers at this edition are: Gina Tost, TV host and cofounder of Geenapp, Pedro Diezma, founder of Zerintia Technologies, Elies Campo, business development at WhatsApp, Di-Ann Eisnor, vice president at Waze and Gonzalo Martín-Villa, former CEO of Wayra. The talks will be followed by a networking session.